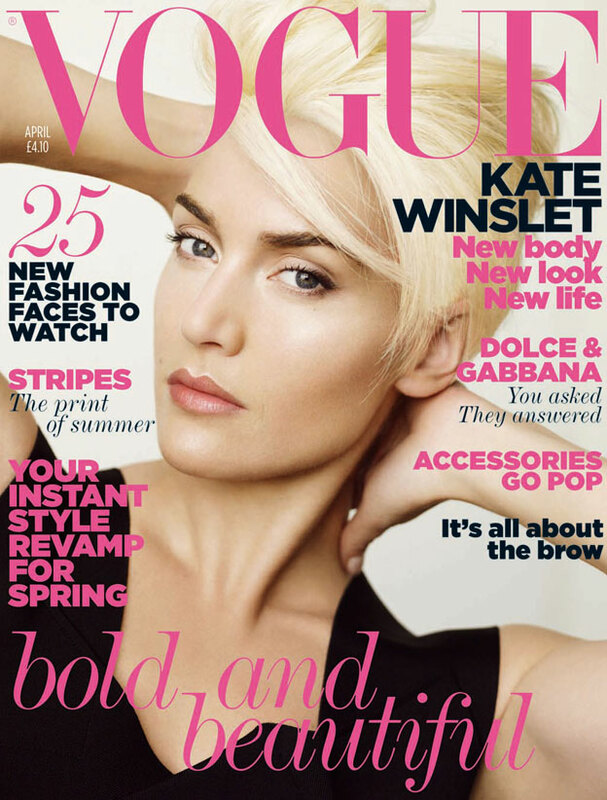 Actress Kate Winslet is on the April cover of Vogue UK, shot by renowned photographer Mario Testino. 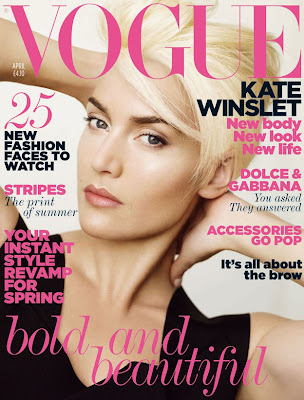 Sporting a new lighter and shorter hairstyle, Winslet looks fresh and fierce. Winslet of recent is starring in a HBO series Mildred Pierce and in the film Contagion. I do like the cover, however I love love love the shot below with Winslet in a white dress. 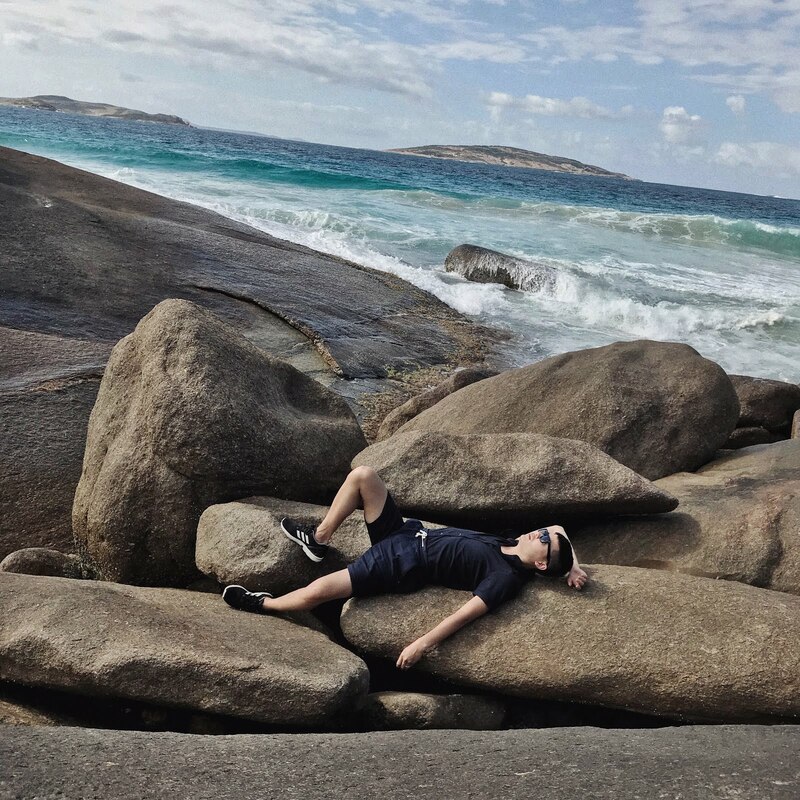 That screams subscribers cover.